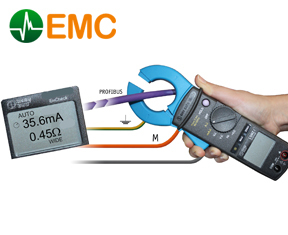 Using the EMC-related tools of our partner Indu-Sol GmbH, Control Specialists Ltd can provide site-based support to check the effectiveness of your equipotential bonding system and its ability to ensure that the shields of your network cables are able to perform their role in preventing the adverse effects of EMI (Electromagnetic Interference) . 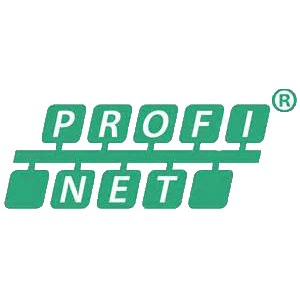 This is a critical requirement for the long-term trouble-free operation of networks like PROFIBUS and PROFINET to name but two. 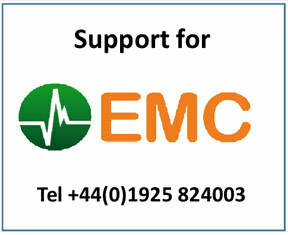 About 95% of all EMC-related effort (projects, work, money) is just preventative, i.e. complying to applicable standards. Only 5% relates to actual interference / root- cause and identification / solving. Suitable cost-effective measures require an understanding of the underlying physical principles. The distinction between shielding inside housings (printed circuit boards) and outside (housings and cables) is very important. 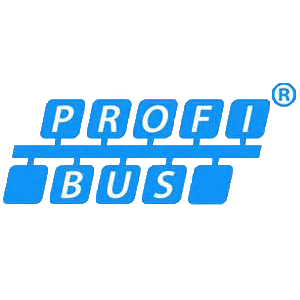 In order to avoid losing track, it is important to focus on the relevant culprits, types of coupling, and victims. Many apparent EMC ‘field’ problems turn out to be direct galvanic in nature (via a wire). 90% of all EMC disturbances are caused by errors in the grounding system (functional earth) and are not real EMC ‘field’ problems. 80% of the final EMC (compatibility) of an automation system’s is determined by the quality of the functional bonding system (FE).